Royal Windermere yacht club welcomes phantom sailors from near or far to a 1 day open meeting on Sunday 9th of July. 3 races, first race at 11am and 2 back to back in the afternoon. For anyone wishing to make a weekend of it, boats can be dropped off either on the Friday or the Saturday. 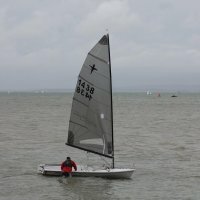 Downs SC (Deal, Kent) once again welcomes all Phantom sailors to their Open Meeting on 5th / 6th August. 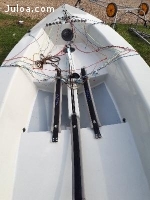 There will be 2 races on Saturday afternoon (first start at 1300) and three races on Sunday (first start 1000). Firstly - Why have you left it so long when it was due in January?? Secondly - as you may be aware the membership sec Matt is currently jilling around Scotland. All membership confirmations should be forwarded to me, but it appears there may have been a backlog. I'm going to go through the PayPal account and check everyone who has paid in the last 4 weeks hasn't slipped through. If you have recently paid and not received anything, please bear with us and anything outstanding should be posted by the end of the week. 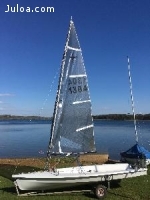 Unfortunately we will not be able to issue any replacement boat measurement certificates until later in the year (Septemberish), If anyone has a new boat we can still measure and issue a new certificate etc. The club will be running Phantom class racing alongside club racing with a separate start for Phantoms. Scheduled for Sunday are 3 races back to back with an 11.00 am start and 2 races on Monday. Our race officer is ex national champion Tyler Harmsworth so a perfect Phantom course is assured. Tyler will also with Lisa be running the bar after racing so no protests please !! There will be an evening meal on Sunday night and the galley open Sunday / Monday for refreshments. The Phantom class is looking very healthy with open meeting numbers up and record numbers of new boats being ordered. Close tactical racing and a friendly welcome can be expected at all Phantom opens !! 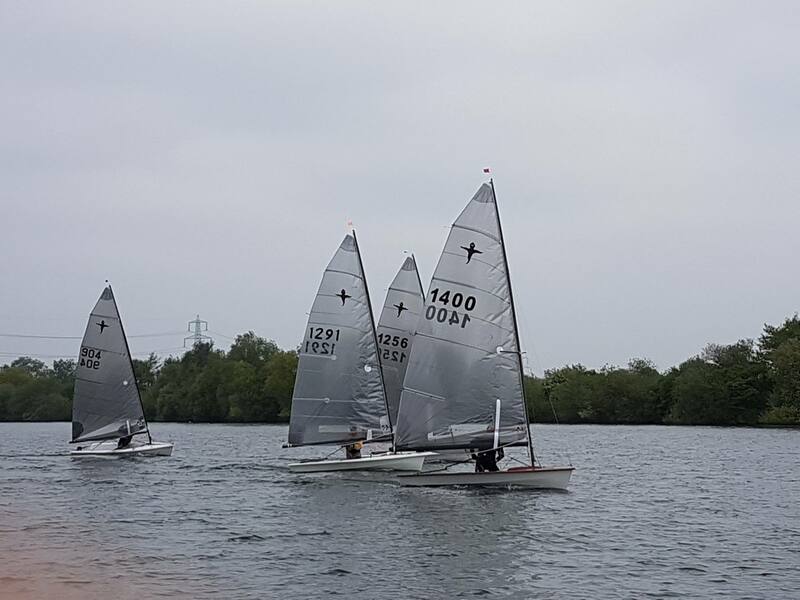 Fourteen eager Phantom sailors took part in the second event in the Phantom Class Eastern Series event at Fishers Green Sailing Club in the scenic Lea Valley. The wind gods had come up trumps with a gusty North Westerly that carried punch at times but also faded away at critical points. The locals told visitors that the wind direction was unusual and most were secretly glad that the “home advantage” seemed to have been neutralised. 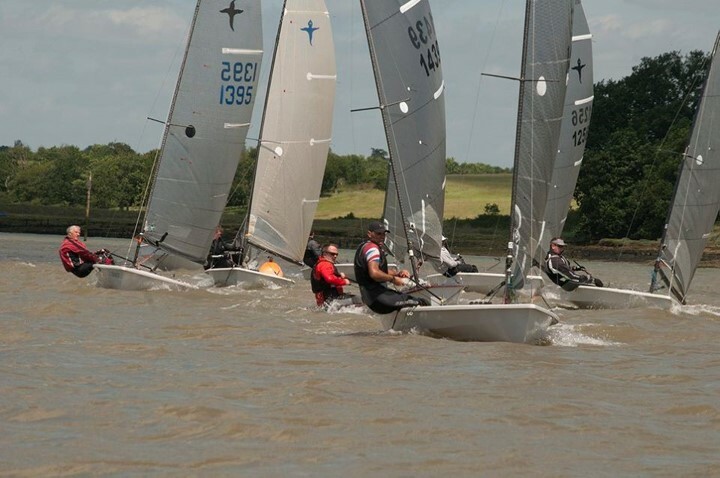 This seemed to be the case in Race 1 when Ian Stone from Maidenhead aced the start with a port tack flyer from the committee boat end leaving the fleet wondering why everyone else hadn’t tried the tactic. 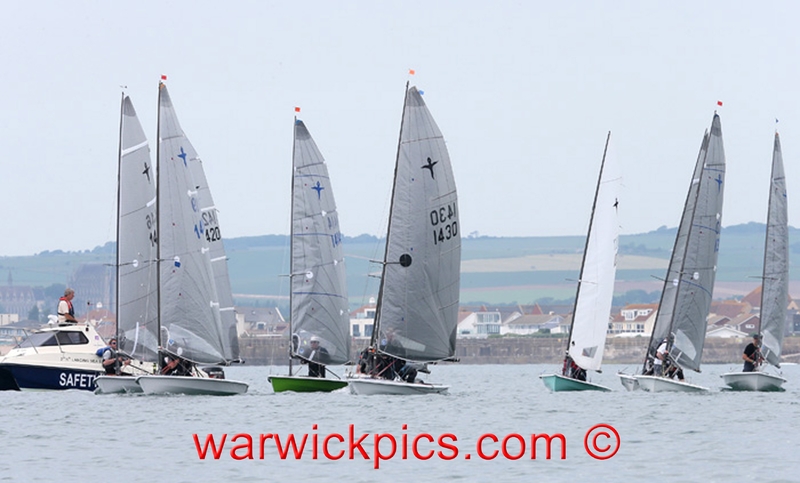 Ian looked set to win the first race by a significant margin having been placed under pressure from time to time by Chris Roberts, Ben Falet and Chris Biglin, all of whom fell back at some point due to being in the wrong place at the wrong time. Having shown mastery of the conditions for almost three laps it was with surprise that Ian headed off for the wrong mark on the final lap, leaving the race wide open again for the following pack who realised his error. 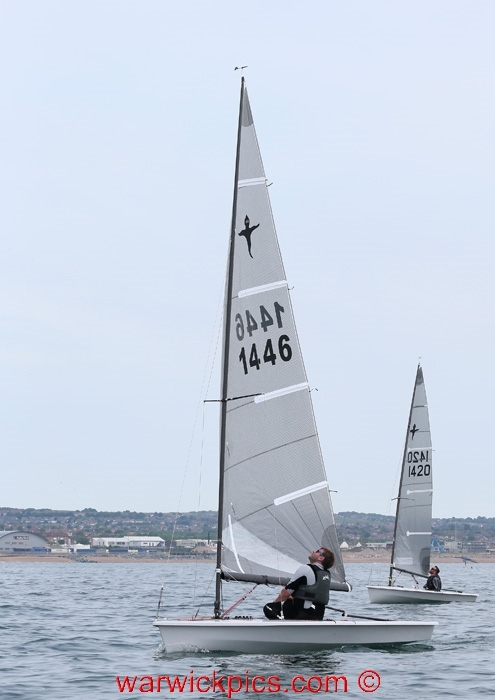 The win went to Jim Hopton, one of three sailors from Shustoke taking a sabbatical in the East, with clubmate Chris Biglin grabbing second place ahead of Roberts.